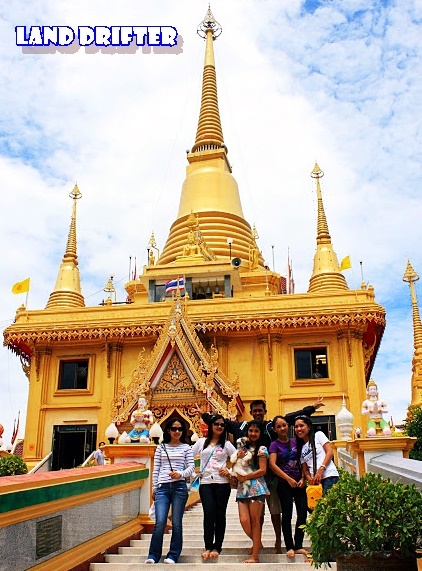 Thailand is blessed with several temples wrapped in beautiful and intricate designs. They play an important role in everyday life for Thai people in merit making, praying, and such. Among the many temples in the Kingdom, Wat Kiri Wong will always be one of my favorites. 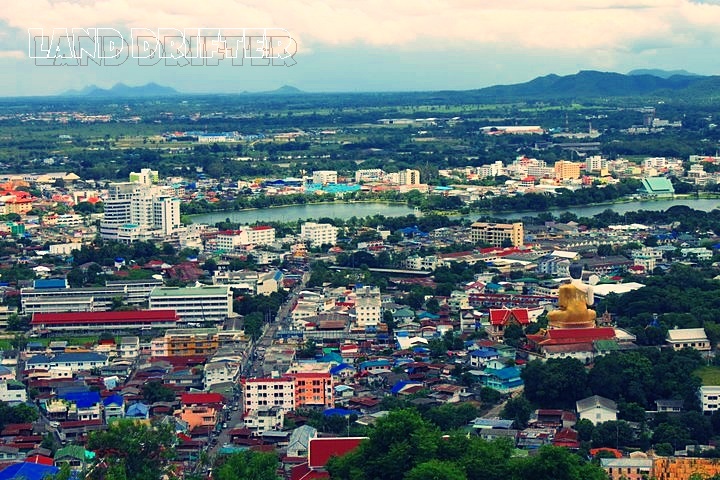 It sits on Daowa Dung Hill in Nakhon Sawan province. It houses a replica of Lord Buddha's Footprint and a pagoda encasing the relic of Lord Buddha built when Sukhothai was the country's capital. We didn't have a concrete plan of visiting Wat Kiri Wong. But since we heard good stories of the temple in question from people who were able to see its magnificent splendor, we decided to give it a go. We did not make a mistake because it was indeed beautiful. 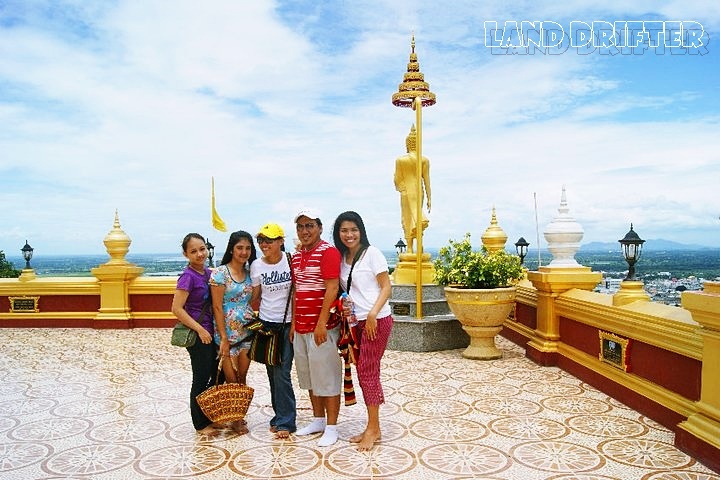 The temple stands on top of a hill overlooking the entire province in a stunning 360 degree view. Trust me, you're going to love the panoramic view. Nakhon Sawan is only a two-hour drive from Phitsanulok by bus. 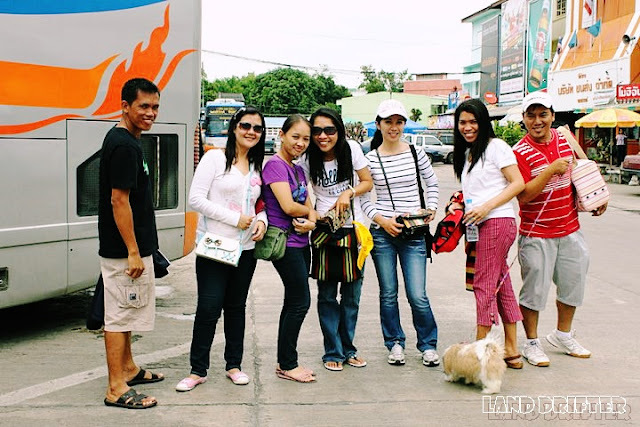 There is a regular trip from Phitsanulok to Nakhon Sawan (vice versa) every hour or so which cost more or less 100 baht. Air-conditioned buses run daily from Bangkok and Nakhon Sawan which takes about four hours or so that depart from Mo Chit Bus Terminal. For inquiries you can call them at 66-2279-4484-7. If you're departing from the North, say, Lampang, the ride takes about five hours and cost 280 baht. Trains run daily from Bangkok to Chiang Mai and stops in Nakhon Sawan Terminal. For further information, ring their Travel Service Division at 66-2223-7010.